We offer fitness programs for both males and females for all levels of fitness and martial arts abilities try one of many of our classes. 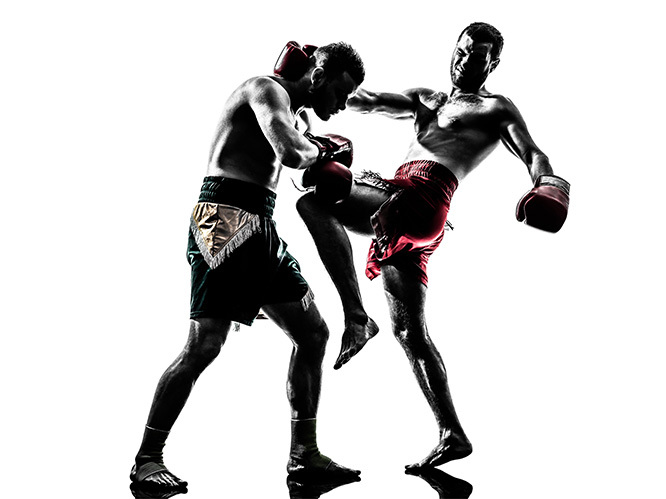 Cardio Kickboxing is a great start as the class is designed for all levels and to be done at your own pace. 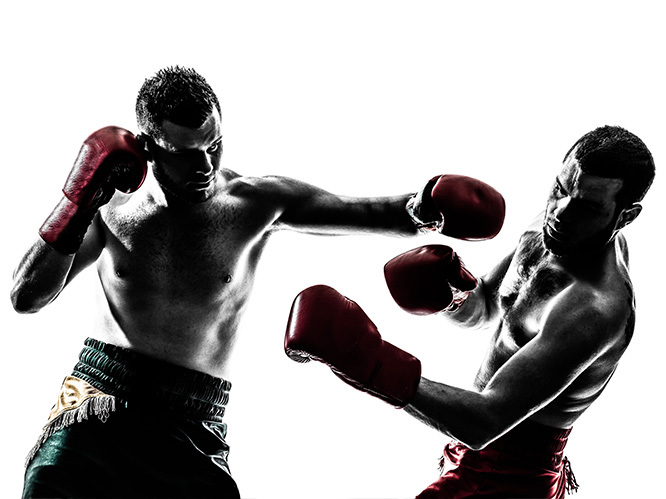 Next class we have is our Competitive boxing classes for both the serious competitor or for a harder workout . With improved fitness generally comes improved flexibility just one of the many benefits of training at United Kempo Martial Arts Academy. Fun Martial arts for teens and adults is help to escape from the stresses of home or work with our program we defiantly have more to offer for you to keep you upbeat and motivated. Always a new skill to learn or to improve our wide range of classes will always keep you challenged we recommend training in as many classes as possible to get the most out of your new lifestyle. Martial Arts at United Kempo Martial Arts Academy is a friendly ego free environment all our members are respectful, friendly people we don’t allow just anybody here we make sure your training with people you would want to have as a friend. Also, it’s easy for people who have just moved into the area to make friends at our academy everyone around you has the same common interest in their health and wellbeing come on down and see why everyone loves our classes. 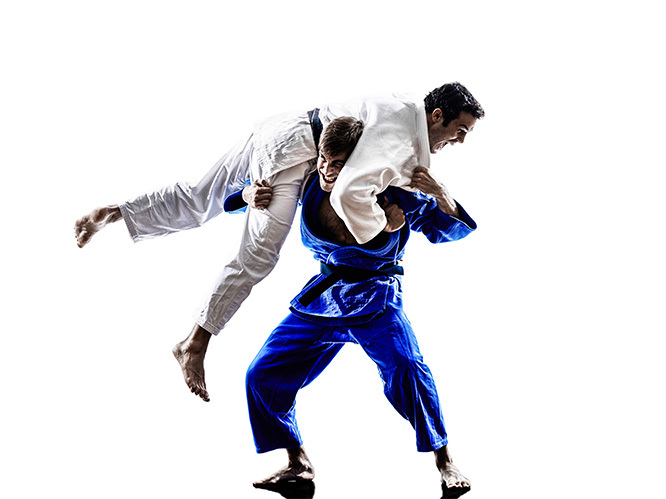 Do things you never thought possible our martial arts classes can help you become a champion in all walks of life. Our classes are the beginning of a new start also to bring you to your peak in your performance. More stamina is essential to being active for longer we have improved the stamina of a lot of people such as shift workers, parents wanting to be more active with their kids, younger athletes from other sports. 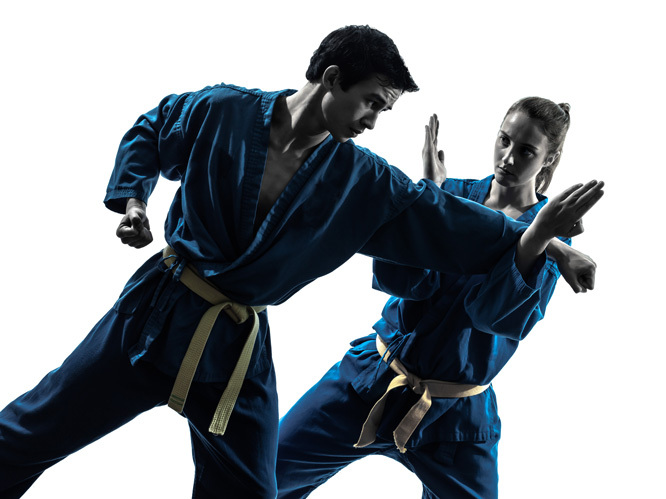 Martial Arts at our gym has been used by Soccer & football clubs from around Sydney for years as a part of their cross training and off-season training. Trying to give up smoking Chances are you have tried and haven’t been successful along with patches have you tried being more active and health concusses this is important as most of quitting smoking is in your head and all you need to do is be active more often and by doing something better for your health you’re more likely to quit for good. Stress is a part of life, all we can do is lower our stress if your stress is about work, family, Money, relationships something like a martial arts program might be all you need to escape it for a bit our programs are great for lowering stress and will help minimise ongoing stress and health problems related to stress. Is important at all ages and is never too late to be boosted if it’s for self-defense or just general confidence our programs can help with the smallest things our school can do we can boost your confidence in yourself and your abilities. Is just one of the many skills you will learn balance and agility will make you a better athlete and more able to do the simple things in life. If it’s for you or your teenage child it’s important everyone knows how to defend them self’s if you’re going out to nightclubs or going to the park you can be attacked without warning our training in self-defence and various martial arts disciplines will help you stand tall over thugs in the end.